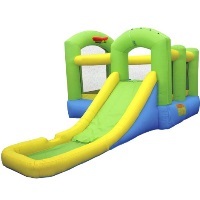 Purchase Your Brand New Classic Single Inflatable Water Slide Green Today! Limited Quantities Available! Call 1-866-606-3991. 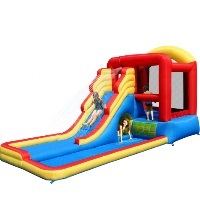 Purchase Your Brand New Bounce House - Jump and Splash Adventure Bounce House Today! Limited Quantities Available! Call 1-866-606-3991. 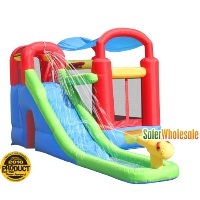 Purchase Your Sun N' Fun Water Slide with Pool and Water Gun Today! Limited Quantities Available! Call 1-866-606-3991. 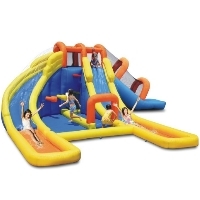 Purchase Your Giant Airflow Bounce House Wet and Dry Combo Today! Limited Quantities Available! Call 1-866-606-3991. 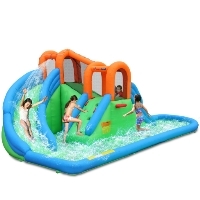 Purchase Your Bounce 'N Splash Island Wet or Dry Party Bounce House Today! Limited Quantities Available! Call 1-866-606-3991. Purchase Your Brand New Cascade Water Slides with Large Pool Today! Limited Quantities Available! Call 1-866-606-3991. 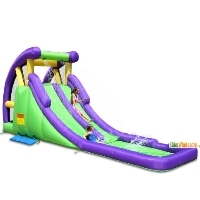 Purchase Your Brand New Double Inflatable Water Slide with Splash Pool Today! Limited Quantities Available! Call 1-866-606-3991. Purchase Your Playstation Bounce House with Blower - Wet Or Dry Combo Bouncer Today! Limited Quantities Available! Call 1-866-606-3991. 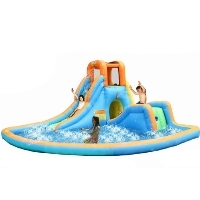 Purchase Your Brand New Double Inflatable Water Slide with Splash Pool Today! Limited Quantities Available! Call 1-866-606-3991. 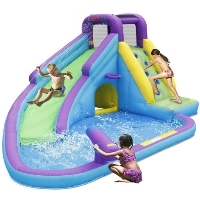 Purchase Your Big Splash Triple Water Slides and Pool Water Park Today! Limited Quantities Available! Call 1-866-606-3991.